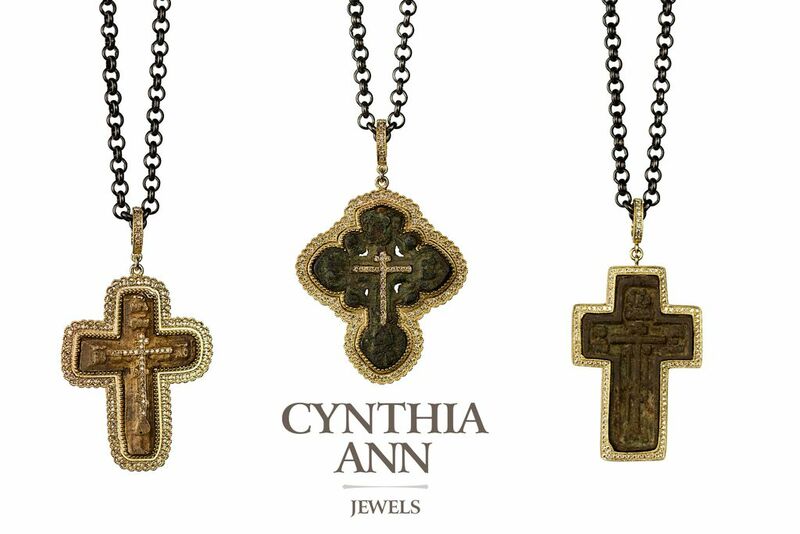 Stylish and simple, this Texas native has created a unique collection of Sacred Medals and Fine Jewelry. 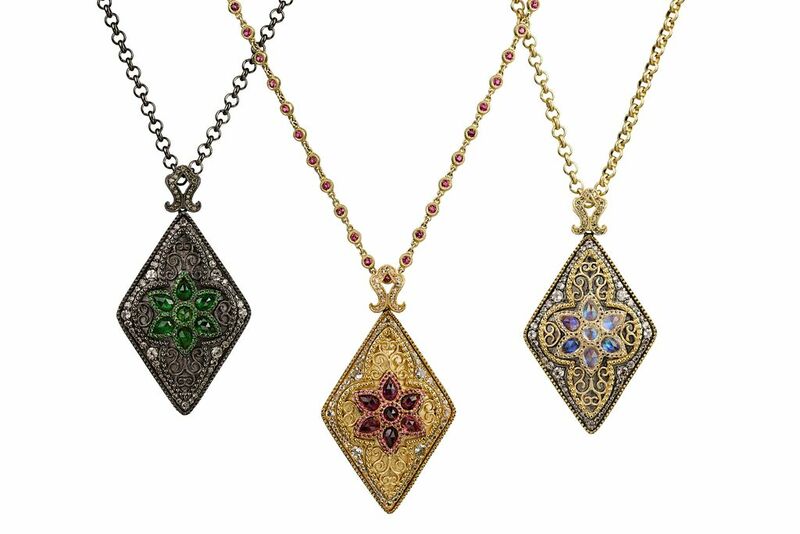 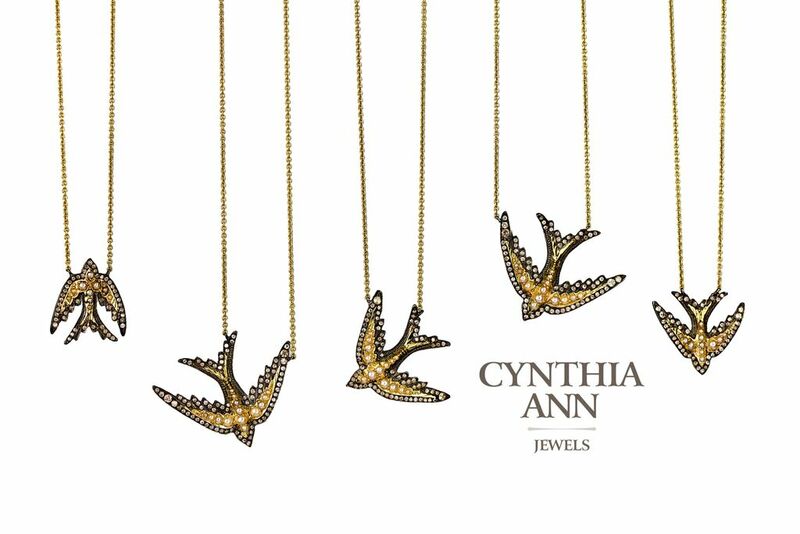 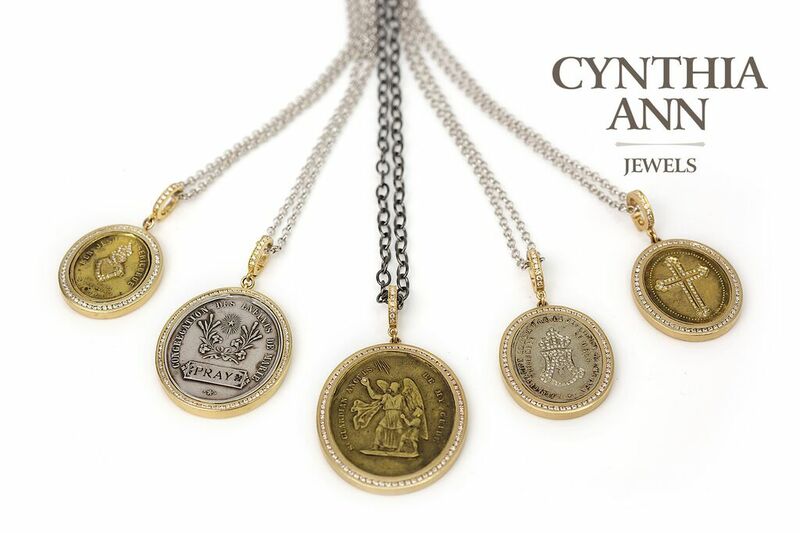 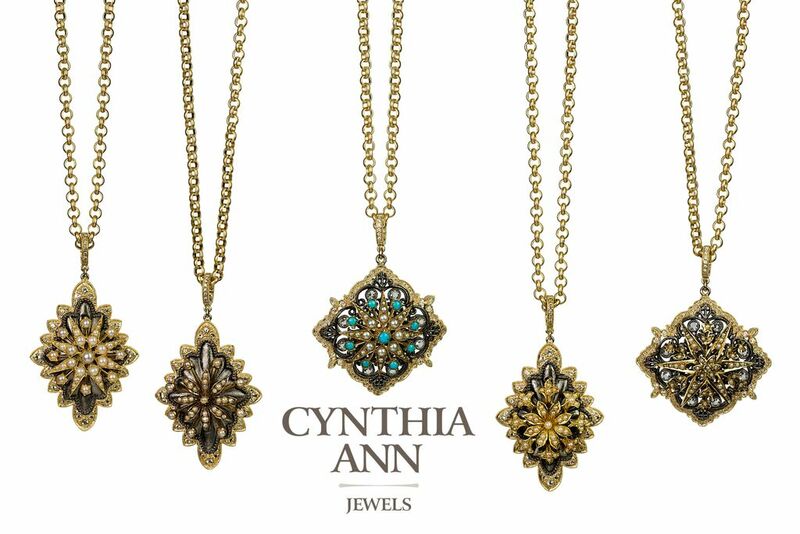 By mixing precious metals and semi-precious stones, Cynthia Ann is extremely WEARABLE day or night. 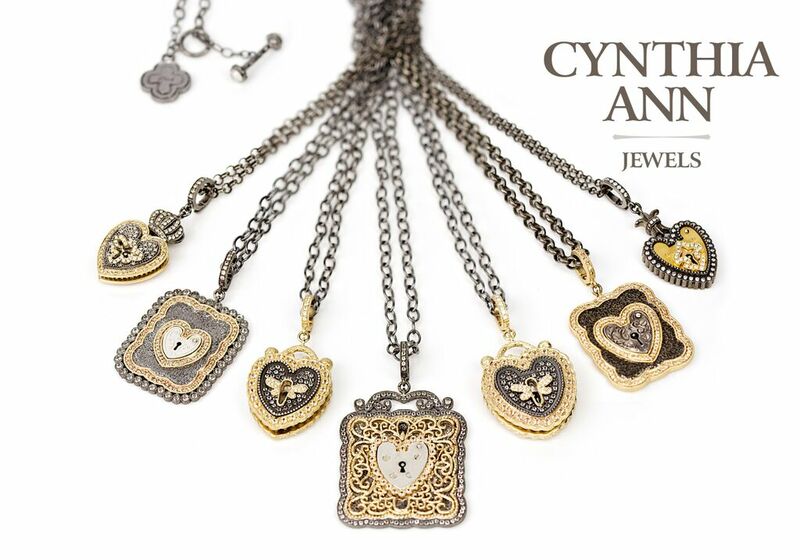 The necklaces, pendants, and earring charms make great gifts for yourself or a loved one.